Resistant to Dutch Elm Disease. 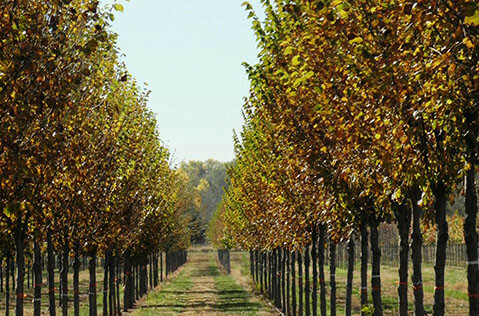 Grows extremely fast, requiring regular and frequent pruning to maintain a strong structure. Great for shade trees and street trees. 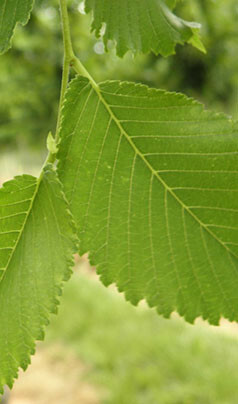 Leaves are up to six inches long and are dark green throughout the year, fading to yellow before dropping in the fall. Leaf arrangement is alternating of simple leaves. The leaves are oblong and ovate shaped.